New Texas House Speaker Dennis Bonnen on Wednesday announced committee appointments for his chamber this legislative session, including three committee chairmen from South Texas, the first decisive move of Bonnen’s speakership that signaled an emphasis to work with the Rio Grande Valley. When it became clear around Thanksgiving that Bonnen, R-Angleton, had support from fellow state representatives to replace outgoing Speaker Joe Strauss, R-San Antonio, Bonnen barnstormed the state to meet with colleagues and officials in their respective districts. One of Bonnen’s first stops was South Texas. 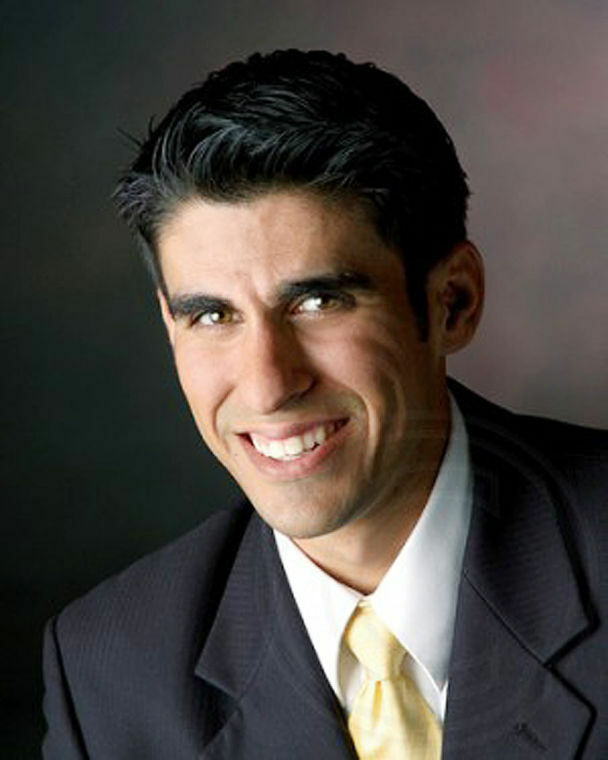 Texas state Rep. Ryan Guillen, D-Rio Grande City, was named chair of the House Resolutions Calendars Committee. Sergio Munoz, D-Plamview, was re-appointed as Vice-Chair of the Land and Resource Management Committee. 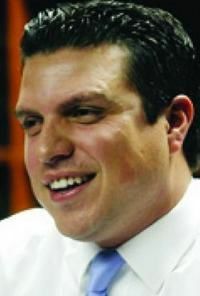 Armando “Mando” Martinez, D-Weslaco, was named vice chair for the culture, recreation & tourism committee. Early meetings with Bonnen excited Valley lawmakers and gave them hope for a stronger and clearer emphasis on the legitimate issues pressing the region, such as health care and infrastructure, rather than many Republican representatives across the state mostly referring to South Texas only when discussing border security. 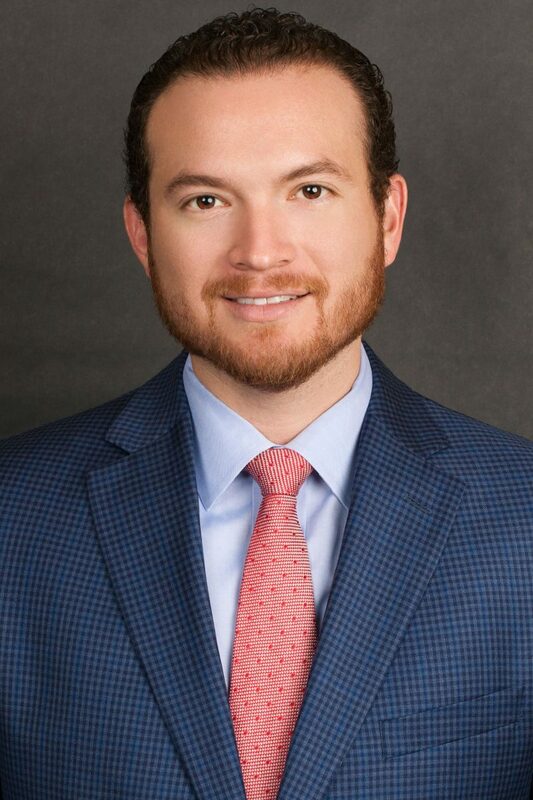 “The speaker understands what South Texas has to offer, he understands we’re a growing region,” said state Rep. Oscar Longoria, D-Mission, who retained his vice chairmanship of the powerful House Appropriations Committee. Longoria said he was happy to remain in a distinguished position. 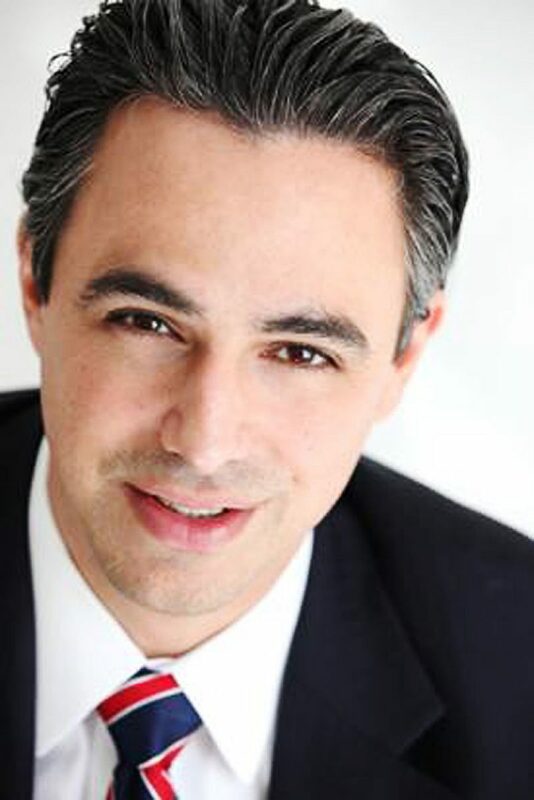 “This is a giant step for the Valley,” said state Rep. Terry Canales, D-Edinburg, who was named chair of the House Transportation Committee, the first Hispanic to chair that committee. 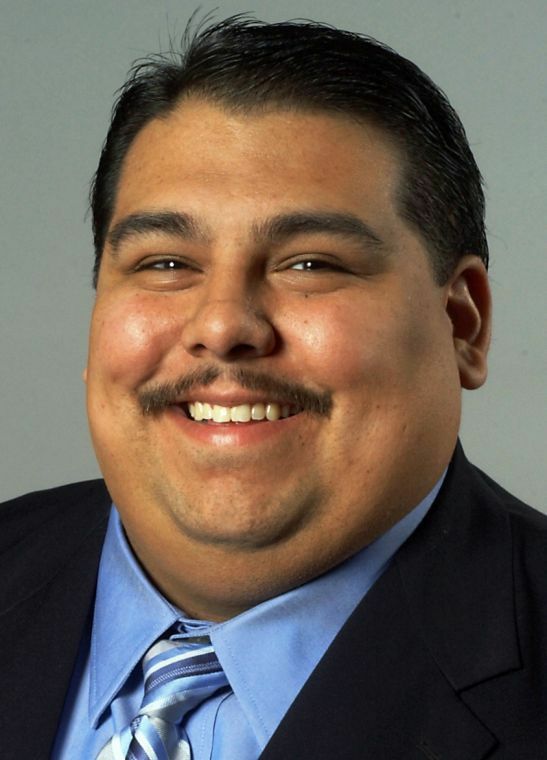 Joining Canales in receiving chair appointments were state Rep. Ryan Guillen, D-Rio Grande City, who was named chair of the House Resolutions Calendars Committee, and state Rep. Eddie Lucio III, D-Brownsville, who was named chair of the House Insurance Committee. The three Valley lawmakers join 13 Democrats Bonnen appointed to committee chair positions. State Reps. Sergio Munoz, D-Palmview, Armando “Mando” Martinez, D-Weslaco, were also assigned to be vice chairs of committees, and both said on Wednesday they were grateful for the appointments. “I think the Valley overall fared out well,” Martinez said. 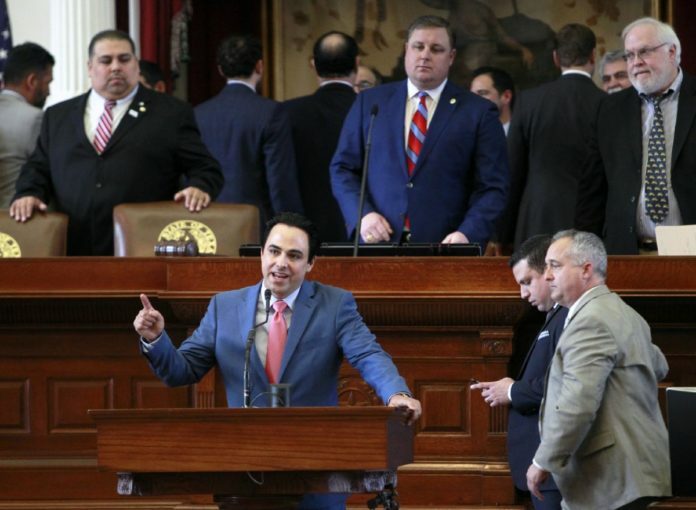 South Texas legislators hope to continue their rapport with statewide counterparts as a large group of officials will visit the Valley on Thursday, Friday and Saturday.